Down electric line on Lincoln Ave.
12/31, 7:10pm, The Hawthorne Fire Dept was dispatched to a down electric line on Lincoln Ave. 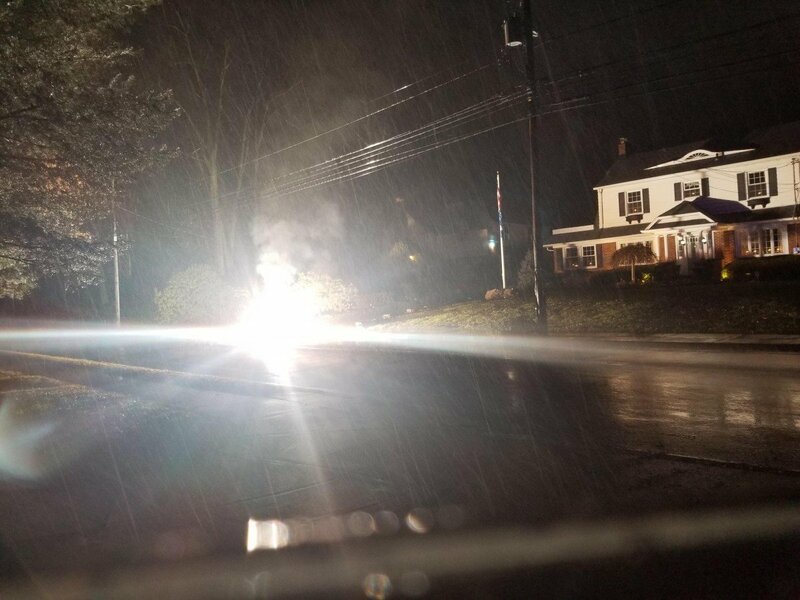 Arriving units, Engine 1 and Engine 4 worked with 5-0 as a precaution to a broken 13,000 watts power line burning in the street. PSE&G arrived shortly later to begin repairs. Units returned without incident.